Residents in the northern half of Brick Township may soon have a new supermarket to replace the former Pathmark site, which closed last year as part of a larger bankruptcy. Mayor John Ducey said last week that Brixmor, the Maryland-based company that owns the Laurel Square shopping center, is in negotiations with two supermarket chains to fill the space left by Pathmark. 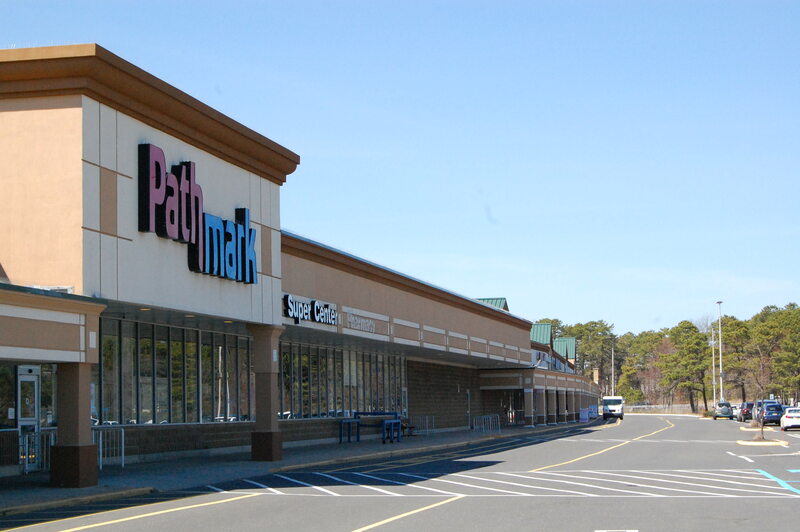 Pathmark closed as part of the bankruptcy of its owner, the Great Atlantic and Pacific Tea Company, commonly known as A&P. The bankruptcy affected Brick twice over, as the former A&P store in Brick Plaza also shut down. Acme purchased some of the former A&P and Pathmark properties, including the former A&P in Ortley Beach and Pathmark in Toms River, but both Brick locations shut down. Federal Realty Investment Trust, which owns Brick Plaza, decided against seeking a new supermarket tenant, but Brixmor is committed to the idea, the mayor said. “That’s what they have nationwide, and that’s one of their business models – to have the anchor be a food store and everything filled in behind it,” said Ducey, who did not publicly divulge the two supermarket chains vying for a space in Brick. Recently, it was announced that the Visitation Relief Center would be opening a temporary location in Laurel Square – a 246,235 square foot space situated between state highways 70 and 88 – but Shorebeat reported earlier this month that the nonprofit group would open in the former Nick Catone’s MMA school space, leaving the Pathmark pad open. “They’re thinking toward big things in 2017 with a new food store there,” said Ducey.